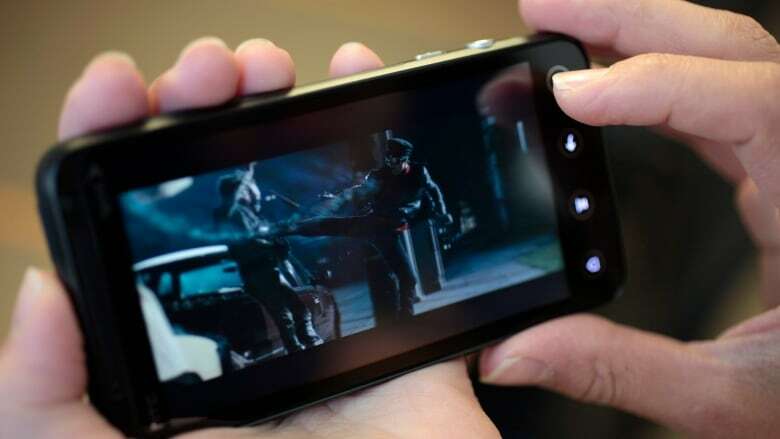 Federal Court of Appeal dismisses Bell Mobility's attempt to overturn a CRTC ruling that found the media company had been giving its own content an unfair advantage by allowing customers to stream more of it without incurring extra data charges. The Federal Court of Appeal has dismissed Bell Mobility's attempt to overturn a CRTC ruling that found the media company had been giving its own content an unfair advantage by allowing customers to stream more of it without incurring extra data charges. In a decision released Monday, the court upheld the broadcast regulator's decision that sided in favour of digital rights advocate Ben Klass, who complained in 2013 that Bell's Mobile TV app gave people the ability to view 10 hours of TV programming per month for $5, regardless of the amount of data they're using. Bell treats content from other media companies differently, with charges based on the data consumed. Klass and net neutrality advocates argued that gives their own content an advantage, and the Canadian Radio-television and Telecommunications Commission agreed with that assessment in a previous decision. Bell was given leave to appeal to a higher court, and the company's argument was based on the notion that the service was a broadcasting service, not a telecom service, and therefore not subject to the same rules. The court rejected that argument on Monday, following a hearing overseen by three judges in January. "The activity in question in this case related to the delivery of the programs – not the content of the programs," the ruling said. That's the court's way of saying such services are in fact telecom services, and thus subject to telecom rules that generally oblige internet providers to treat all content travelling over their networks equally. The court ruling concluded that Bell did not charge its "customers for the amount of data that was used to transmit the mobile TV programs, but rather they charged their customers for the amount of time that the customers spent accessing the programs," which goes against the principles of net neutrality. Consuming similar amounts of content from other services could cost as much as nine times that, when charged based on data, not time spent, the original case concluded. "We are pleased that the court has upheld our decision, which ensures that new platforms for viewing content are made available to Canadians in a fair and open manner," CRTC spokesman Eric Rancourt said in a statement. The CRTC will hold a new set of hearings on net neutrality this fall. One of the topics will be how internet providers — many of whom also create digital content — treat the different types of content that are moved along their networks.